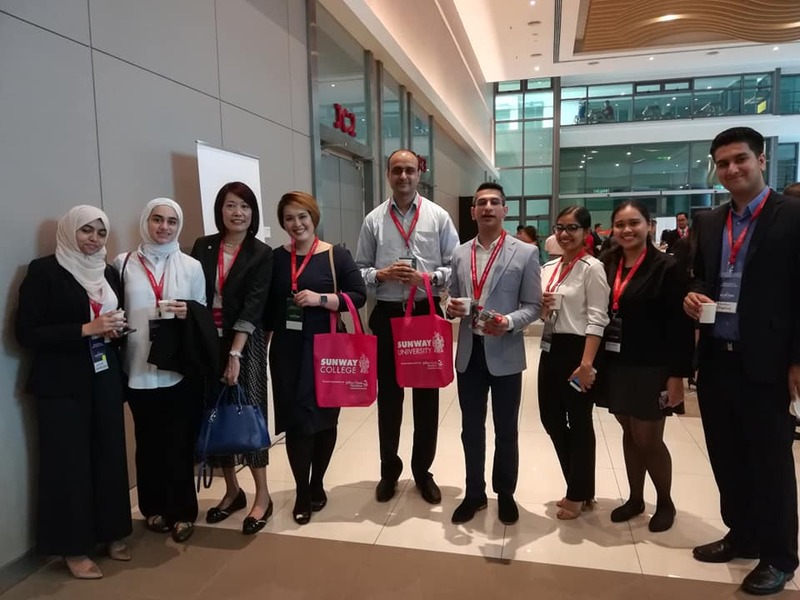 On 11th October 2018, Careers Advisory Service (CAS) team, together with 8 students from UNMC participated in HRINCAMPUS 2018 Conference; the inaugural Malaysia’s Graduate Recruitment Conference, at the Sunway University. The event was attended by members from the private and public institutions of higher learning, student leaders, and campus recruiters from the various organisations, where it gave a great chance for us to exchange ideas, insights, develop opportunities and network. 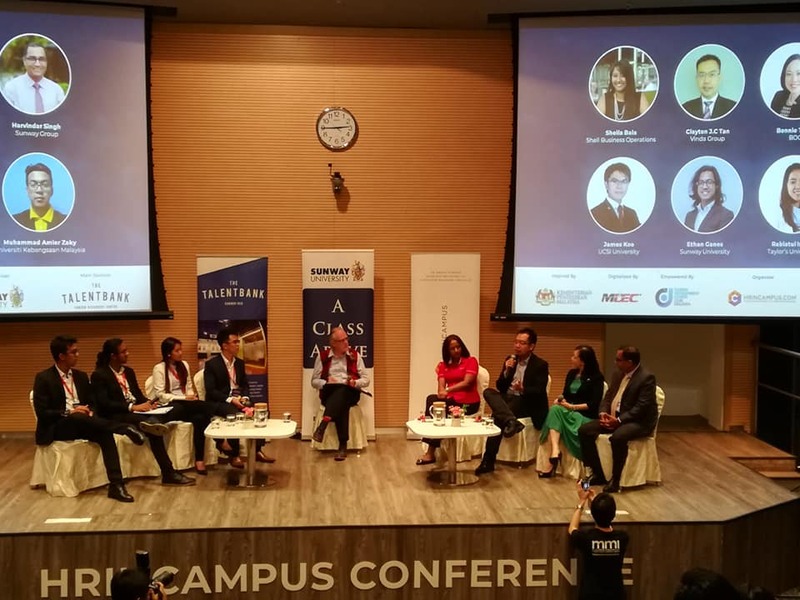 The main highlights of this year’s conference were the challenges in hiring and retaining graduates, as well as changes at the workplace brought about by digitalisation, which saw top HR practitioners sharing their experiences through presentations and discussions. The topics presented include “Managing Young Talents – 10 Most Crucial Considerations” by Maxis’s Head of Young Talent, Anisha Sasheendran and “Reinventing Recruitment with AirAsia” by Air Asia Group’s Head of Global Talent Acquisition, Ashish Ashdhir, as well as a forum titled “Making Degrees Relevant for the Future Workforce”, featuring Pn. Siti Norliza Mohd. 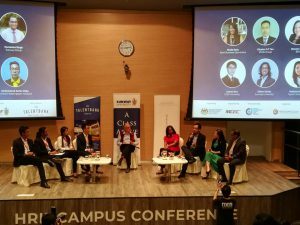 Sahar, Director, Talent, Malaysia Digital Economy Corporation (MDEC), with the participation of professionals from Sunway University, Asia Pacific University and IIUM as panelists. 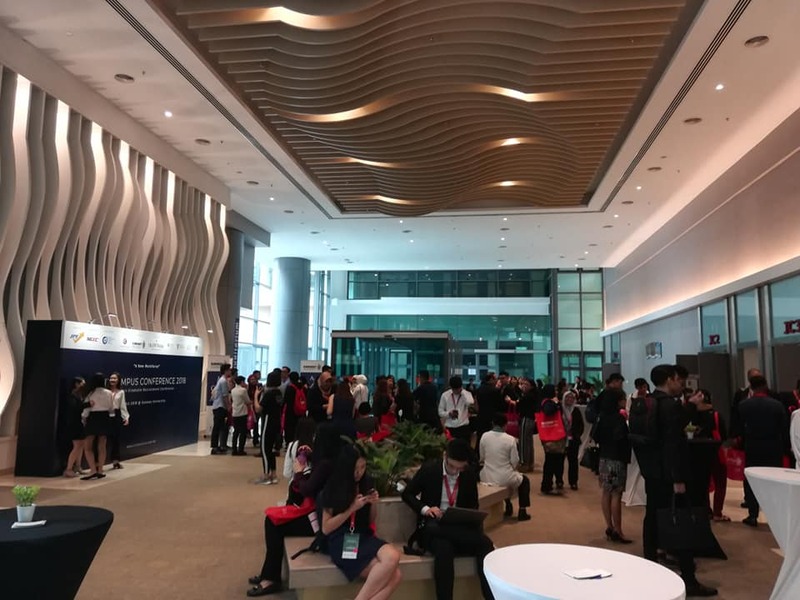 Several workshops also had been conducted by the HR leaders, such as Maybank, Digi, Mah Sing, and Fave, which discussed on the core issues of the conference. 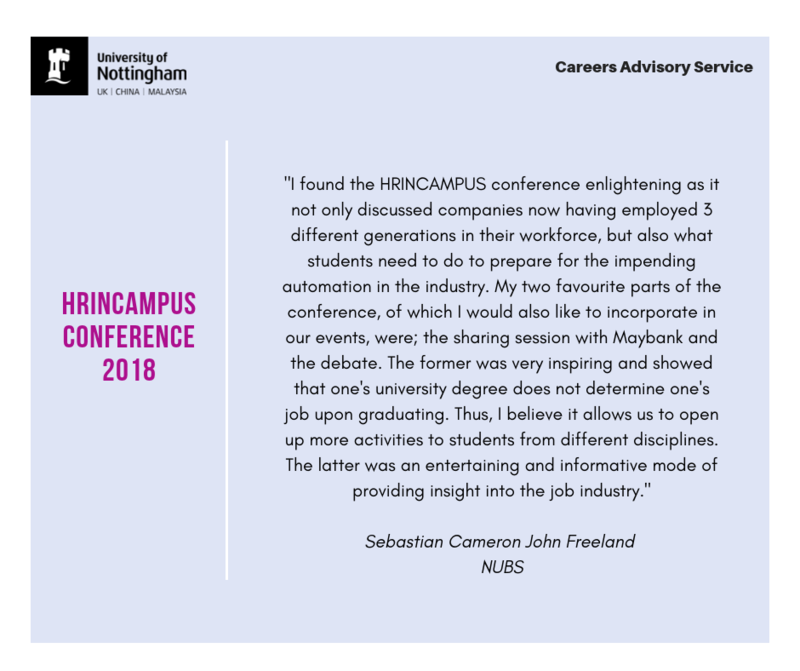 Careers Team grabbed this golden opportunity to discover industry trends, identify the gaps in expectations between the learning institutions and industry, as well as to gain greater insight to support our students better in the future. 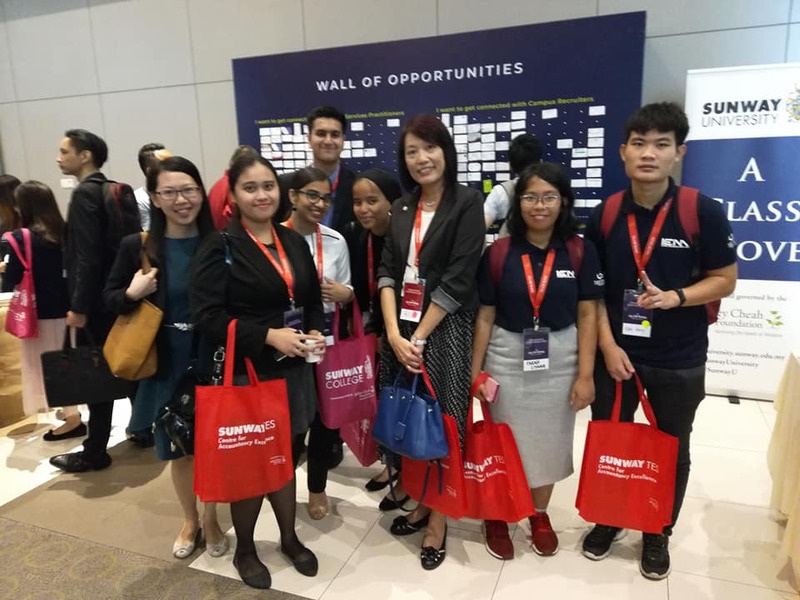 In addition, we took the chance to bring our selected students to this event, with an aim to give them an exposure towards working world, opportunity to build connection, and guidance to understand their career path, as well as learn to meet the expectations by the industry. Overall, it was a great and beneficial event!